What Are the Benefits of Financial Statement Analysis? 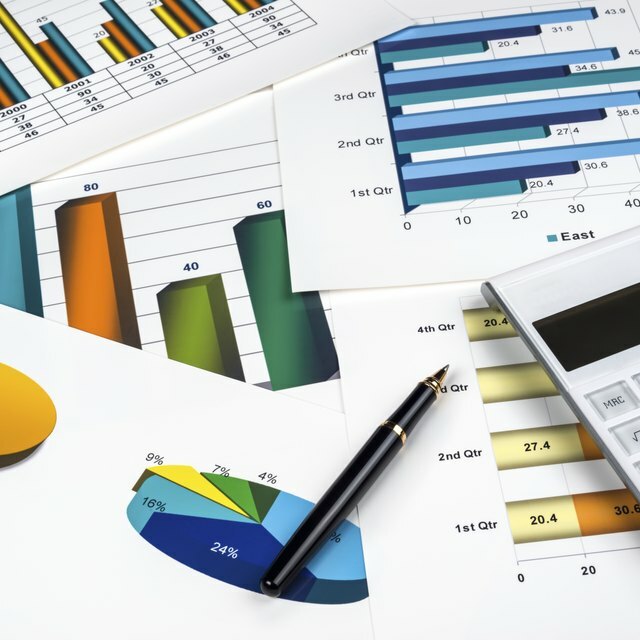 The benefits of financial statement analysis are that it can help your business thrive. Through financial statement analysis you can determine and identify financial strengths, weaknesses and relationships that exist in your company. The Current Ratio analysis is your total current assets divided by the current liabilities on your balance sheet. This can help you determine whether you have adequate liquidity to meet upcoming debts. How much does it cost to produce your product? You can use a Gross Margin Percentage to determine this, which is total revenue less cost of sales divided by total revenue. Use this to help reduce costs of production and help increase your bottom line. You can better manage inventory with turnover ratios or determine whether you have enough inventory to meet projected sales figures. What Is Bottom Line Profit? What Do Creditors Look for on Financial Statements? What Are Financial Reports Used for in a Business? A Debt-to-Equity Ratio determines how much total liabilities are in relation to your equity in the business on a balance sheet. Do you have twice as much debt as what you own in the company? Or do you have more equity than what you owe? Compare your financial statement analysis numbers over time to spot trends and changes that affect your business. Bob Jackson is a freelance writer based in Portland, Ore., who holds a music performance degree from Portland State University. He began writing as a professional freelancer in 2008 and has honed his professional stage experience into a unique voice for written communication. He specializes in topics related to business, travel and the arts.